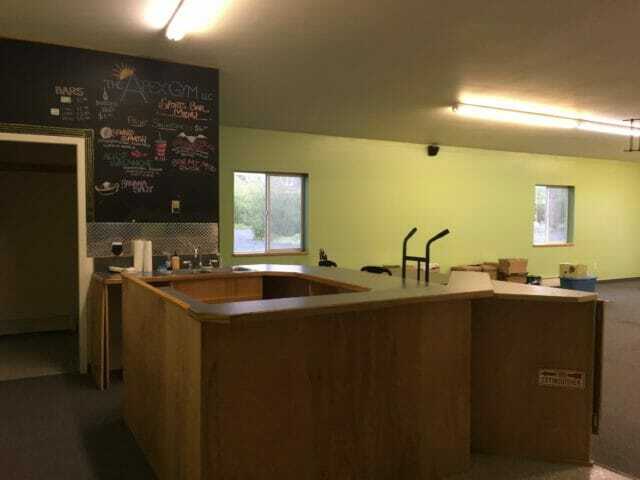 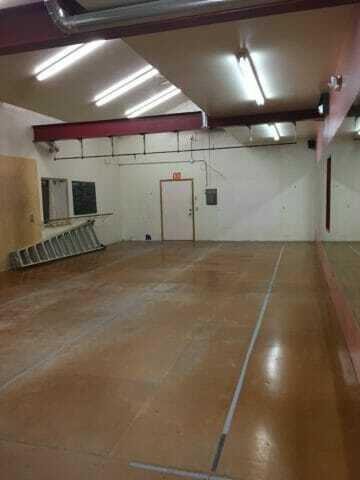 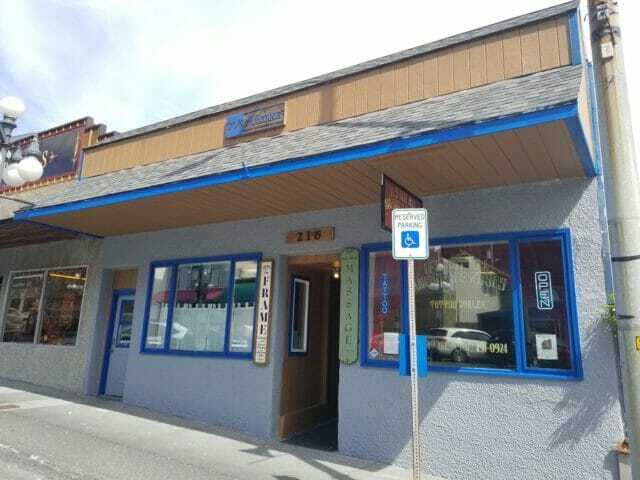 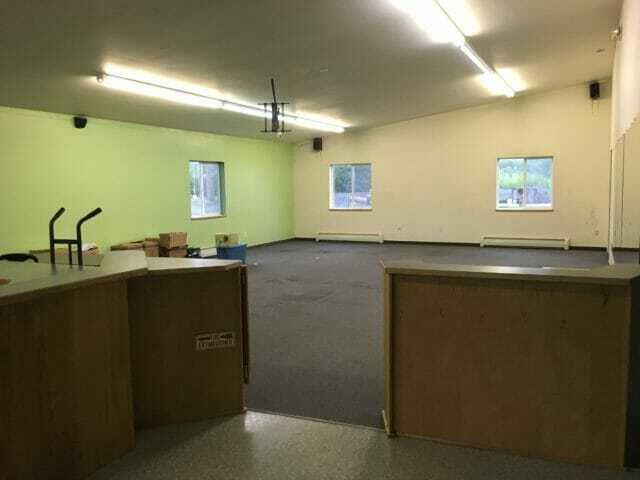 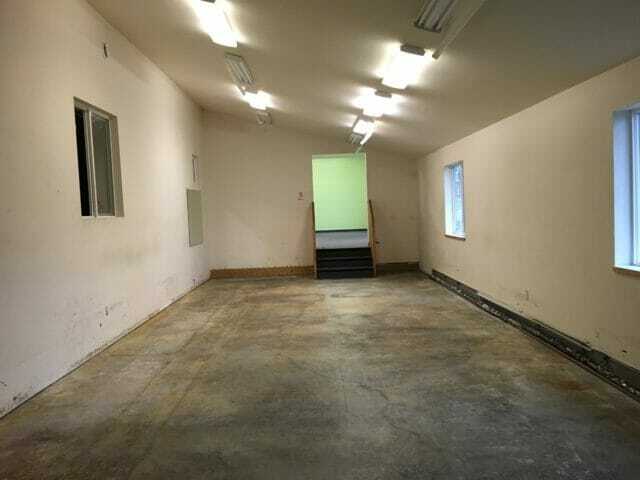 This 3500 square foot commercial space will be available for a long term lease. 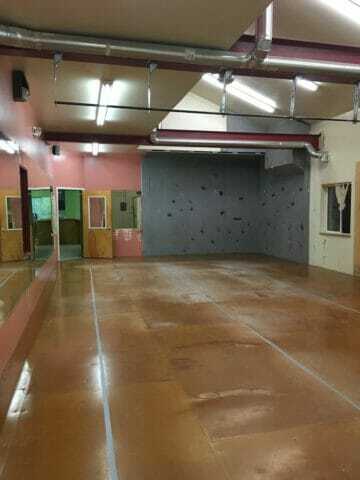 Has been used as a gym, but lots of potential for other businesses. 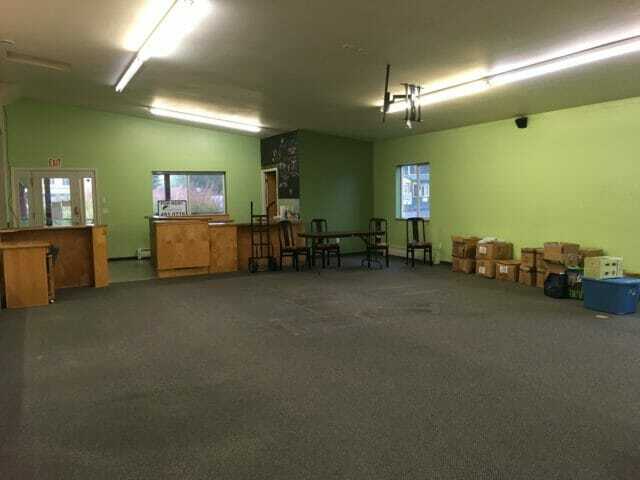 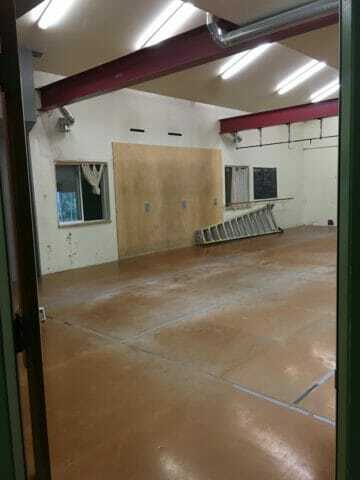 Large rooms and open space throughout. 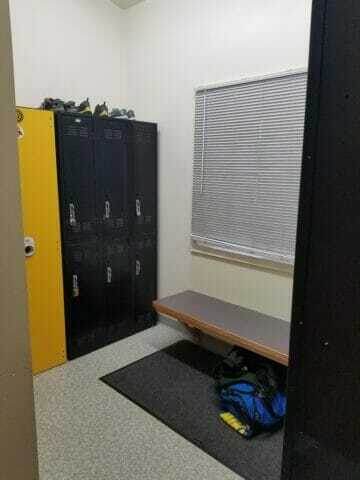 Two separate locker rooms with bathroom and shower. 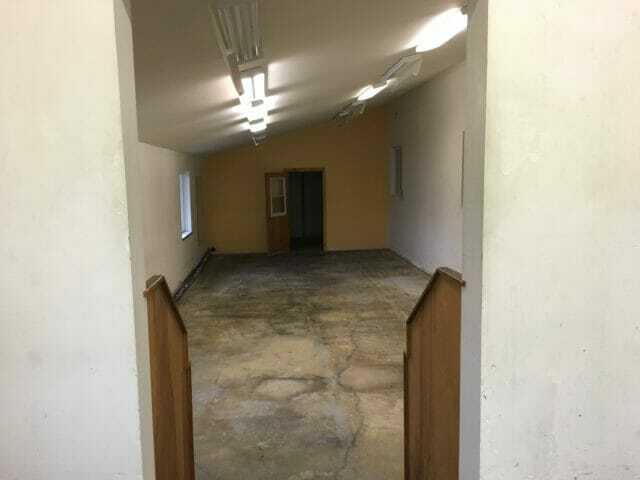 Large parking area available for customers! 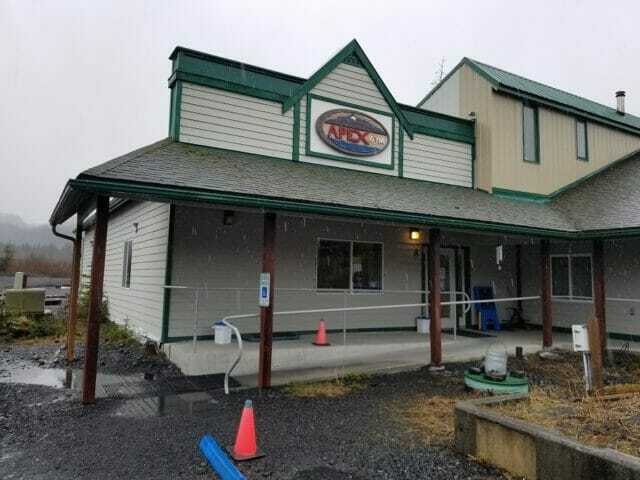 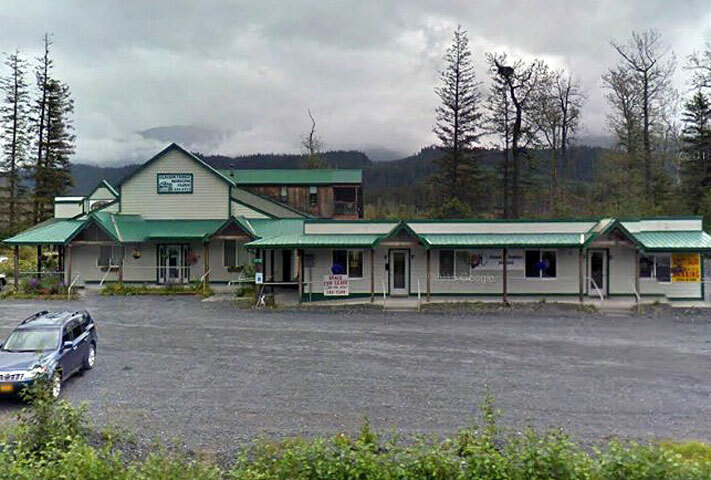 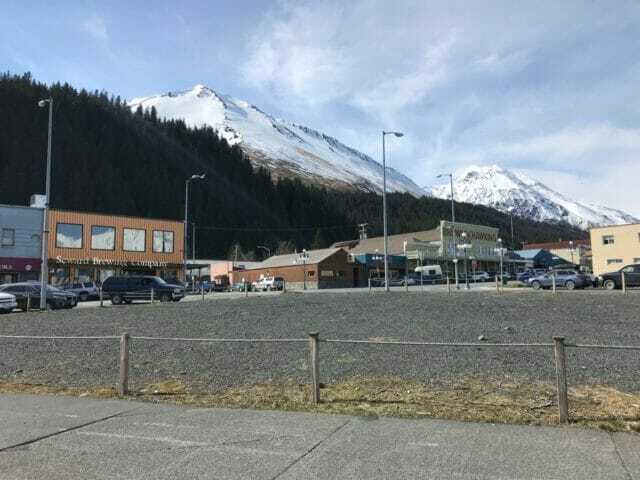 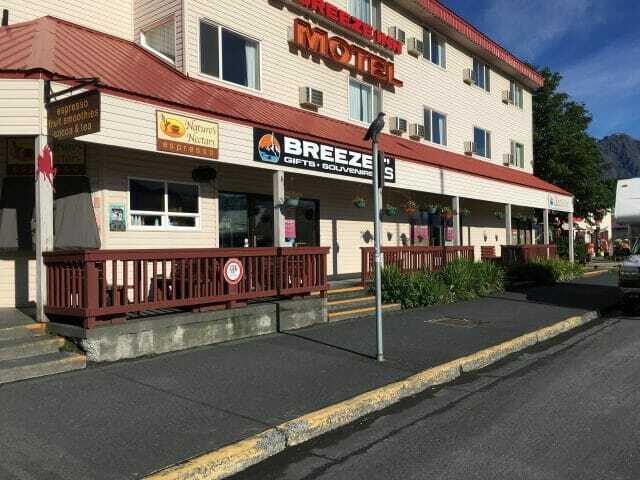 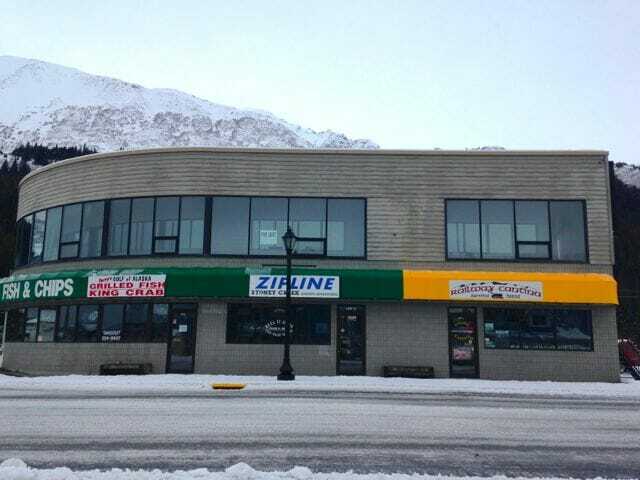 Great location right off the Seward highway. 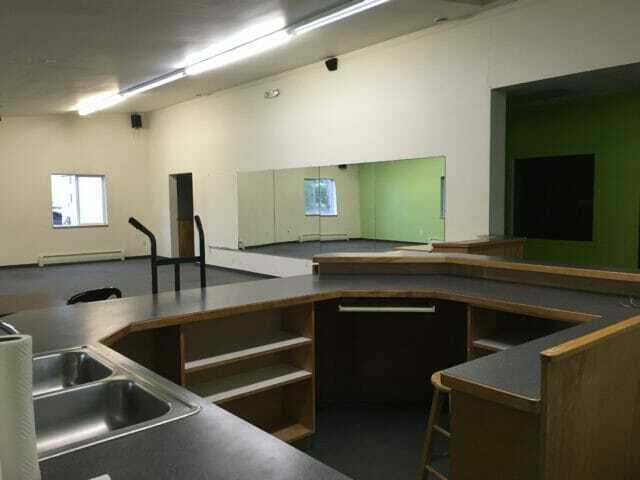 The owner is asking $3400 a month plus utilities for the entire space. 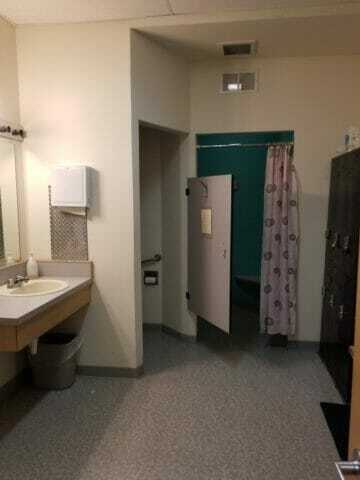 The spaces can be rented out separately with one common entrance. 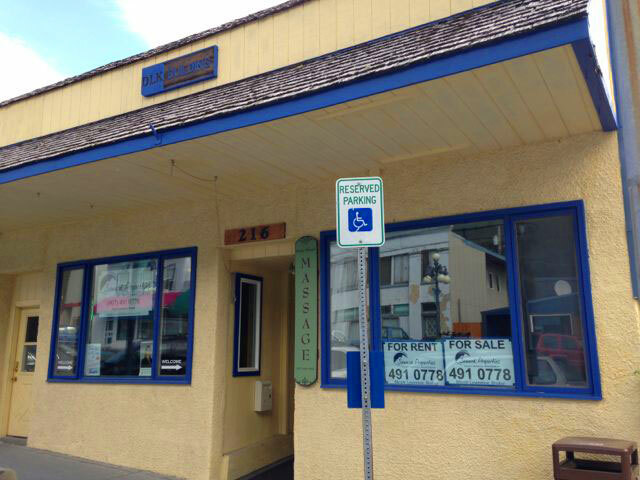 The tenant is responsible for electric, part of the fuel, cable, and internet. 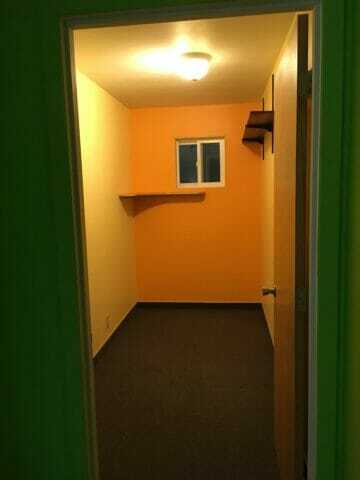 *estimates of square footage may vary.